Happy Birthday to Bill Campbell, who for some of his fifteen years in the major leagues was one of the game’s dominant relief pitchers. 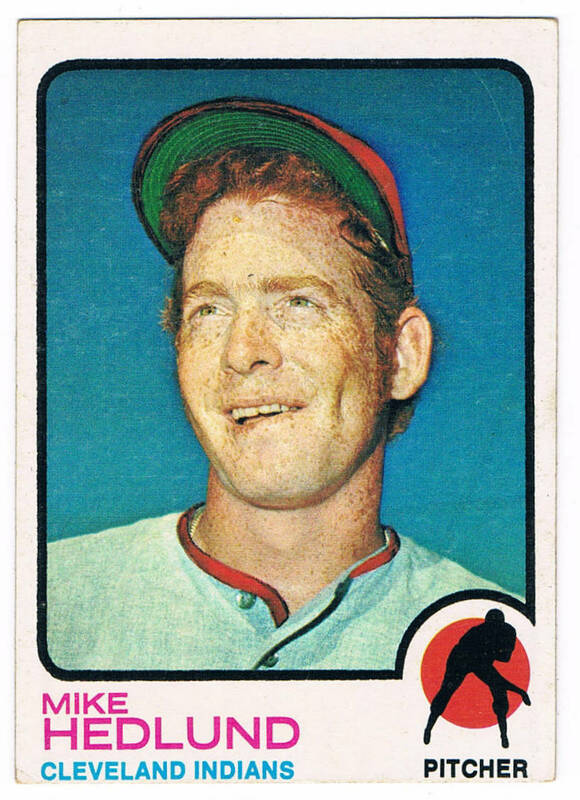 I remember he was the first closer to test the free agent market after the 1976 season and Bill had a huge role in determining how owners would value relief pitchers moving forward. His stats the previous season in Minnesota were mind-boggling: he went 17-5 as a relief pitcher, plus 20 saves. He pitched 167 innings, had an ERA of 3.08 with 115 strikeouts. And by the way, in 1975 he was 4-5 with five 5 saves in 121 innings, so it is fair to say that Bill peaked at exactly the right moment in his career. Free agency was in its infancy at that point, and Bill was with a small market team. He signed a four-year deal with the Red Sox worth $1 million. Now I understand that in today’s baseball economy, that’s less than the major league minimum salary, but back then, it was huge money. Huge money. 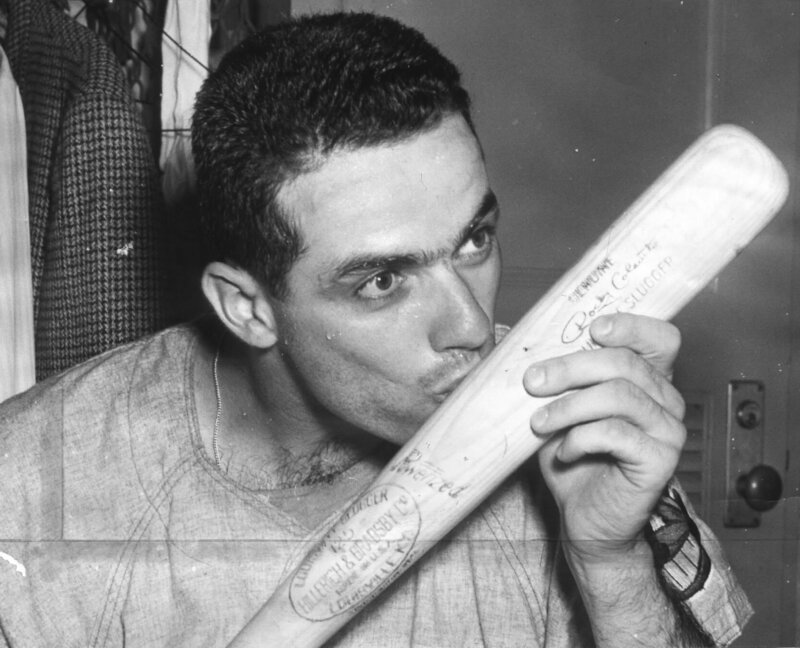 And the Red Sox gave him the same amount of money they had offered Charlie Finley to buy Rollie Fingers’ contract just a few months earlier – the one Bowie Kuhn cancelled. I once heard someone say that a year earlier, Bill was making $20,000 and asked Calvin Griffin for $30,000 and got turned down. So I remember Bill not just for what he accomplished on the field, but for the precedent he set in contact negotiations. 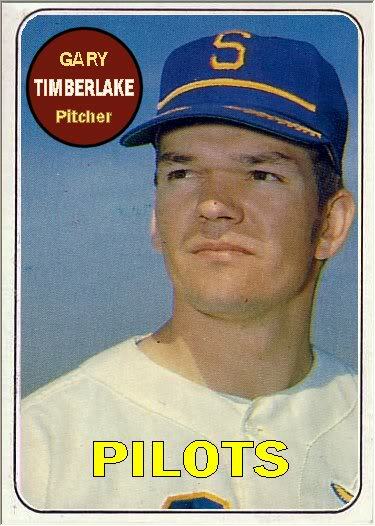 Happy Birthday to Gary Timberlake, who was originally drafted by the Yankees in 1966. The Yankees picked tenth in that draft. Jim Lyttle was their first round pick; Gary was their second round pick – 30th overall. He was a southpaw so when he was drafted during my rookie season, naturally I paid attention. I remember him having an especially good season with the Fort Lauderdale Yankees Class A team in 1968. 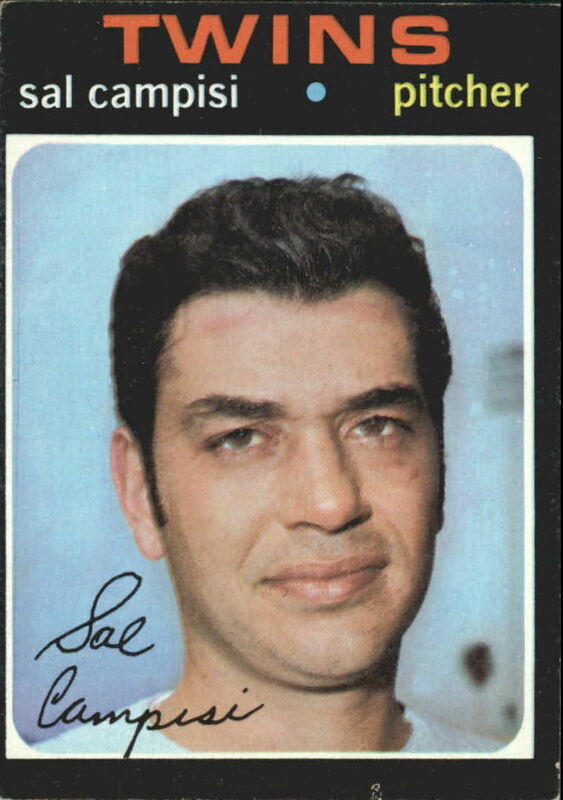 The Yankees left him unprotected in the 1969 expansion draft and he was taken by the Seattle Pilots. He got called up to the majors in early summer, pitched two games, got sent back down, and never got called back. But he made it and he is remembered for doing that. 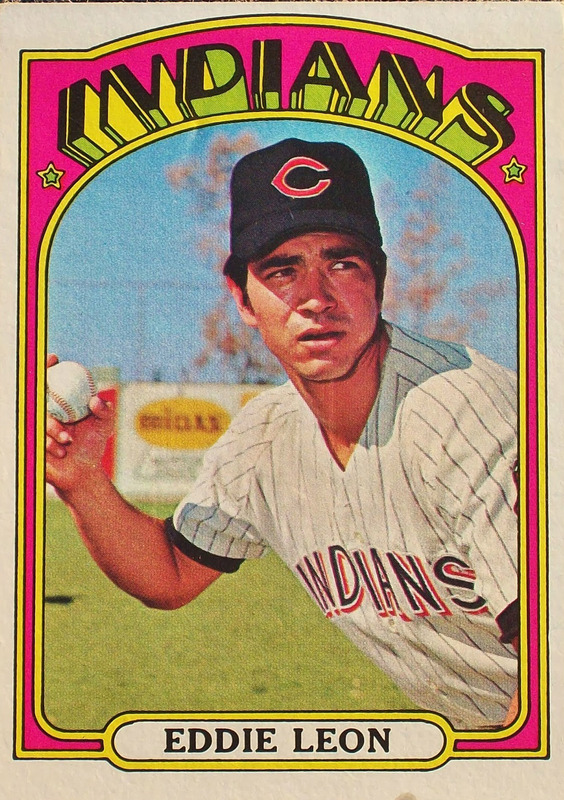 Happy Birthday to Claude Osteen, who spent eighteen years as a major league pitcher and won 196 career games. 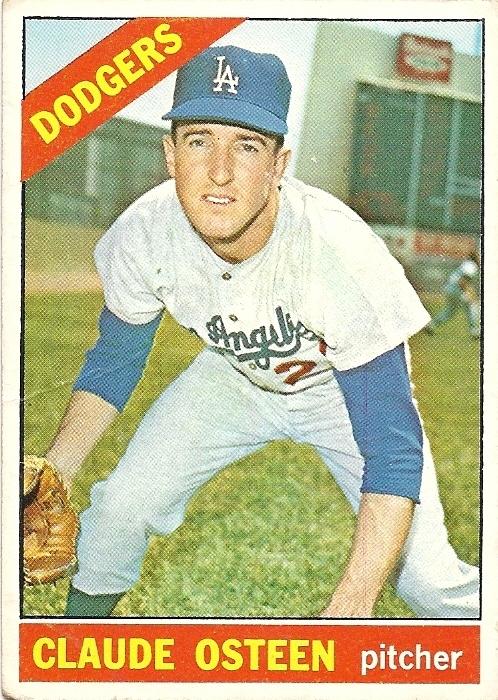 He is best known as a Dodgers pitcher who helped his team a World Series (1965) and two National League pennants. He was a 20-game winner twice, a three-time National League All-Star, and he struck out more than 100 batters ten times in his career. It is my loss that I never got to play in the same game as he did. He was predominately a NL pitcher. 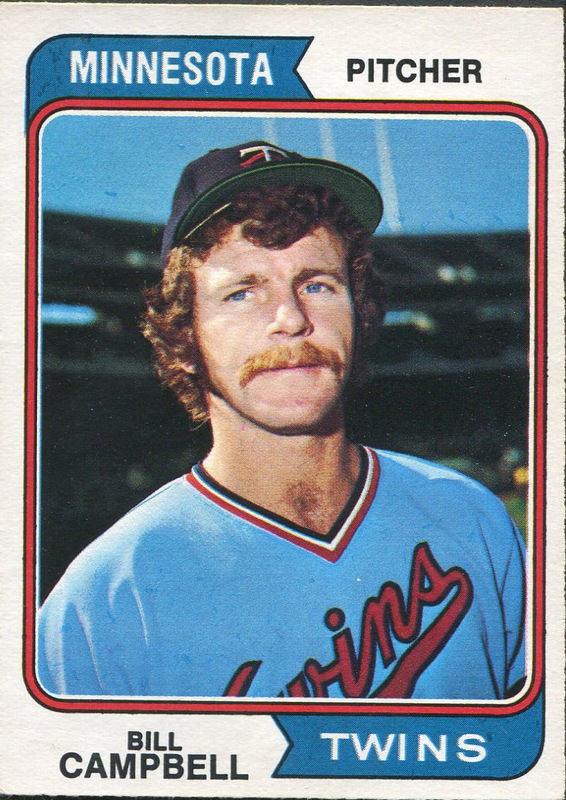 His time with the Senators came before my rookie year, and the times that we were in the same park during the 1975 season – his last – I never pitched in the same game he did. During the seven years that Claude was the Phillies pitching coach, three Philadelphia pitchers won the NL Cy Young Award. Written by fritzpeterson19 Leave a comment Posted in Happy Birthday	Tagged with Claude Osteen.